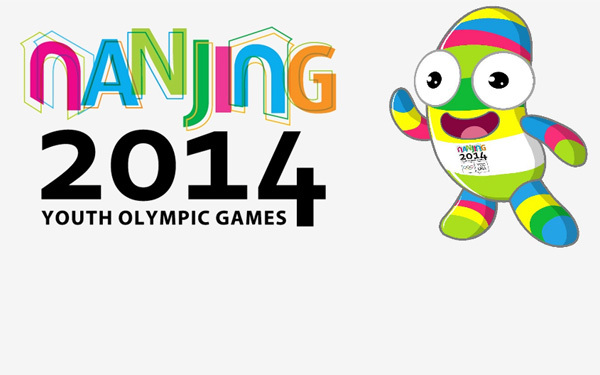 The 2014 Summer Youth Olympic Games will be held in the beautiful city of Nanjing,China from 16th August to 28th August. Nanjing Youth Summer Olympics will be the second edition of these games, the first summer version was held in Singapore from 14th to 26th August 2010. The age limitation of the athletes participating in the games is from 14 years to 18 years. In Nanjing Games, more than 3600 athletes from 204 nations will be competing in 222 medal events from 28 different sports. 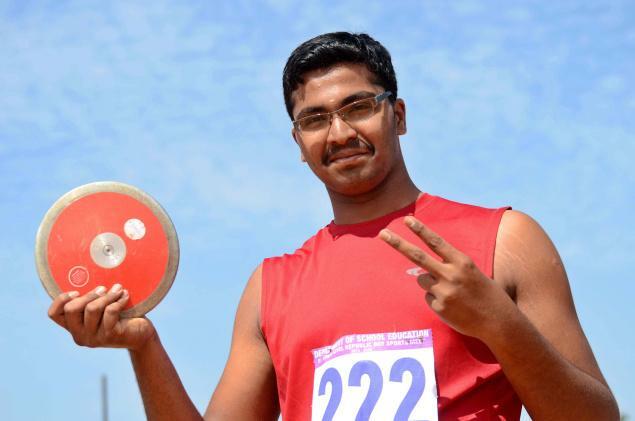 Indian teens are also set to make their country proud at the highest level. Indian team, who finished on 58th spot by grabbing six silvers and 2 bronze in the last edition will surely be eyeing for a top-25 finish in Nanjing. A total of 32 Indian players would be competing in 15 different sports. Here is the complete list of the Indian players, who will be competing in the second edition of the Summer Youth Olympics. 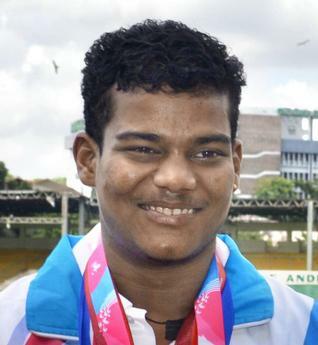 Indian archers booked two berths for the Nanjing 2014 Youth Olympic Games based on their performances in the qualification tournament in Youth World Championship held at Wuxi, China last year. 5 Indian athletes booked their berths for the Nanjing Games based on their performances in the Asian Area Qualification tournament held in Bangkok in May 2014. India qualified two shuttlers based on the BWF World Junior Rankings. India qualified two boxers based on their performance in the 2014 Youth World Championships. 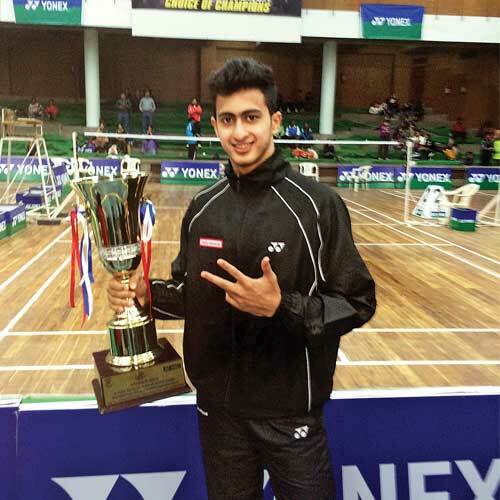 One Indian player qualified on the basis of 2013 World Junior Canoe Sprint and Slalom Championships. India qualified one team of two athletes based on the 8 June 2014 IGF Combined World Amateur Gold Rankings. One Indian gymnast qualified on the basis of performance at 2014 Asian Artistic Gymnastics Championships. Artistic Gymnastics- Abhijeet Kumar (finished 19th in Men's All-Around at the Artistic Junior Asian Championships in April 2014). India qualified one boat based on its performance at the Asian Qualification Regatta. Boy’s Pairs- Amit Kumar and Atul Kumar. 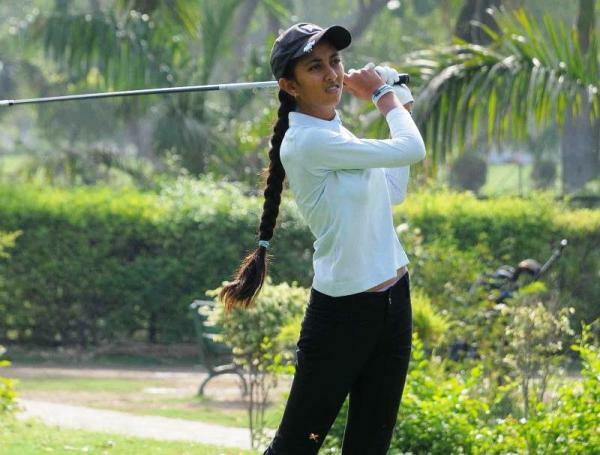 India was offered a spot based on the performance of Goa's Katya Coelho at the World Championship in Poland. Girls Techno 293- Katya Ida Coelho (14 year old windsurfer from Goa finished 6th at the 2014 Asian Continental Championship). India earned 2 quotas based on their performance in the 2014 Asian Shooting Championships in Kuwait. Boys 10m Air Rifle- Prashant (finished 4th at the 2014 Asian Shooting Championships). 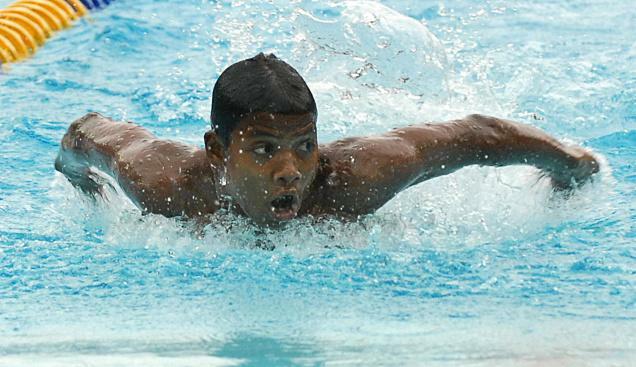 Two Indian Swimmers have qualified for the Nanjing Games. India qualified one athlete based on the ITF Junior World Rankings.